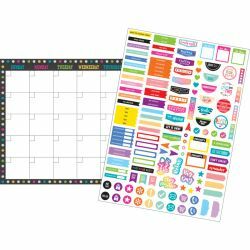 140 repositionable Clingy Thingies® accents and labels provide eye-catching reminders and add color and fun to your organization. 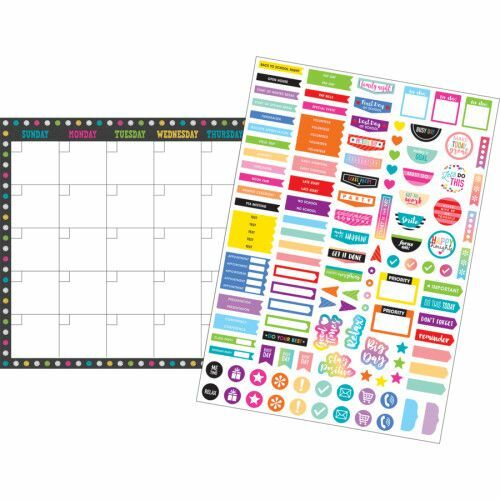 Write-on/wipe-off surface. 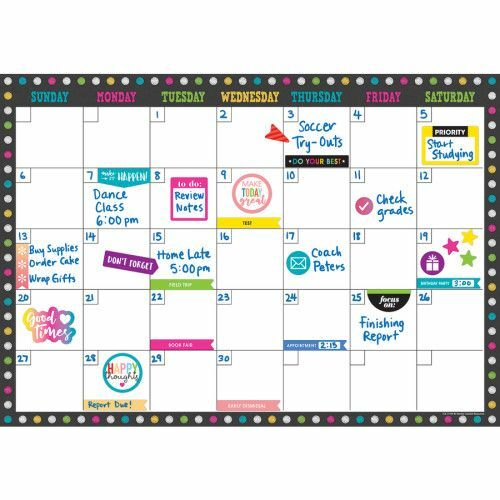 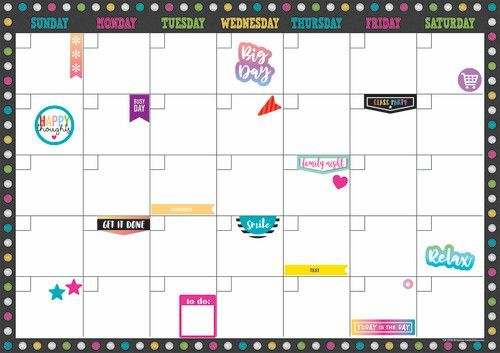 Clingy Thingies® calendar base is 17" x 12".